Wilkinson announces debut LIVE show in London! On Good Friday 3rd April at Electric Brixton. 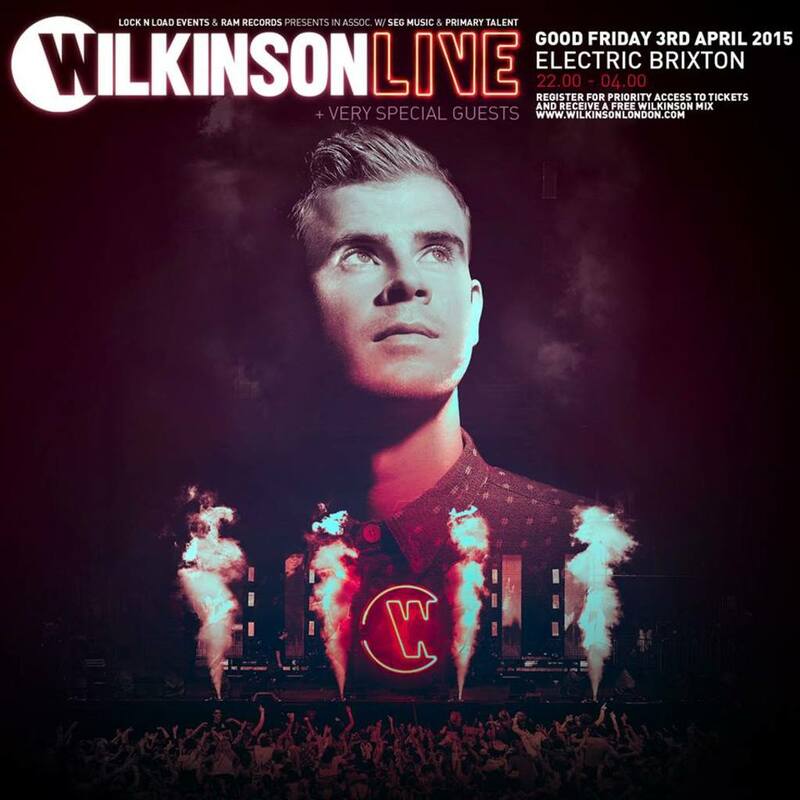 Continuing on from a massive year of touring for Wilkinson, 2015 sees him already confirmed for SW4, Reading, Leeds, Snowbombing as well as Electric in Brixton. With much more to follow!